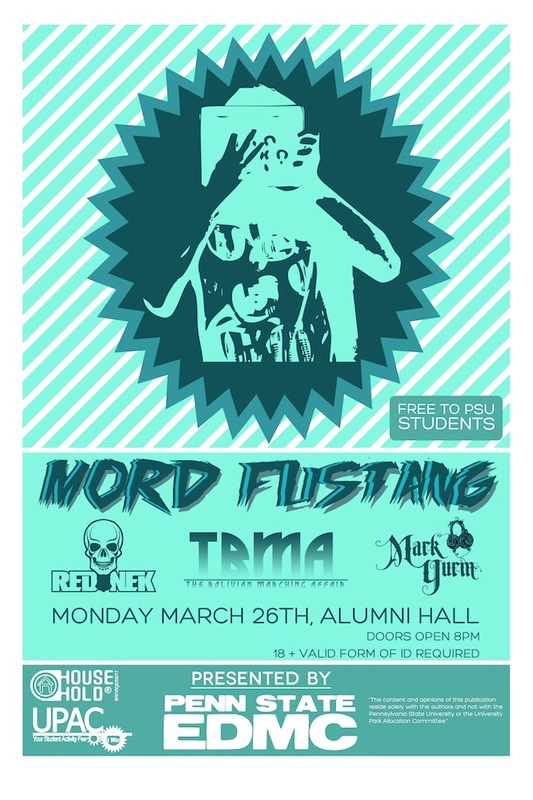 DETAILS FOR PSU EDMC presents: Mord Fustang and friends "BASSdrop in the Valley"
PSU EDMC presents: Mord Fustang and friends "BASSdrop in the Valley"
Comments Off on PSU EDMC presents: Mord Fustang and friends "BASSdrop in the Valley"
– tickets will be available in the HUB via EDMC Tues march 20th to Friday march 23. Also, they will be available on monday march 26th, the day of the show. we will be selling them from 3-5pm on each of those days. – tickets will be avaible at the door IF SUPPLIES LAST! HERE is the event page!